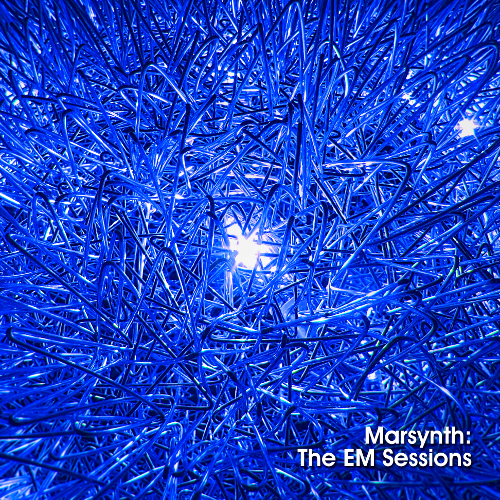 electro-music.com :: View topic - Interest in a Marsynth compilation album? Interest in a Marsynth compilation album? Should be coming out in a day or two. Everything coming together nicely. Will post here again when it is actually released. Thanks all for being patient. Wow, I need to get something up on the site then! btw darth: I may have acquired a lunch box with a certain kitty on it that would make quite the synthesizer... pm me if you are interested in discussing this further! Thanks again to Darthbuddha and to everyone else for all the work that has been put into this project! Nice, and lots of variety!